We strive to take every step necessary to keep our customers smiling and helping them achieve vibrant health! This includes, but is not limited to, starting right by providing you with nothing but pure ingredients that are free of harmful contaminants. Our premium supplements contain absolutely zero fillers, binders, or additives, contrary to most competing big brands. 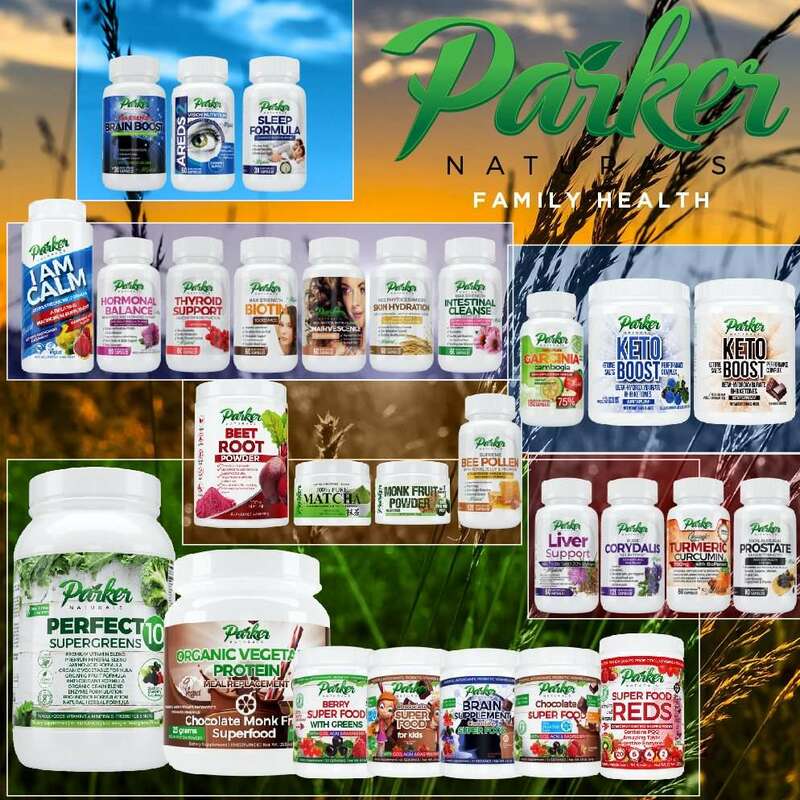 You can rest assured that you are getting nothing but the best with Parker Naturals! Our pure and natural supplement products are proudly developed and manufactured in the U.S.A. in world-class FDA-approved facilities. Our customers’ health and safety are our top priority. We adhere to strict Good Manufacturing Practices (GMP) and every batch is meticulously analyzed and issued a COA(Certificate of Analysis) in order to guarantee the highest quality and effectiveness of its ingredients. Quality is more than a word. It’s something we prove to you every day!